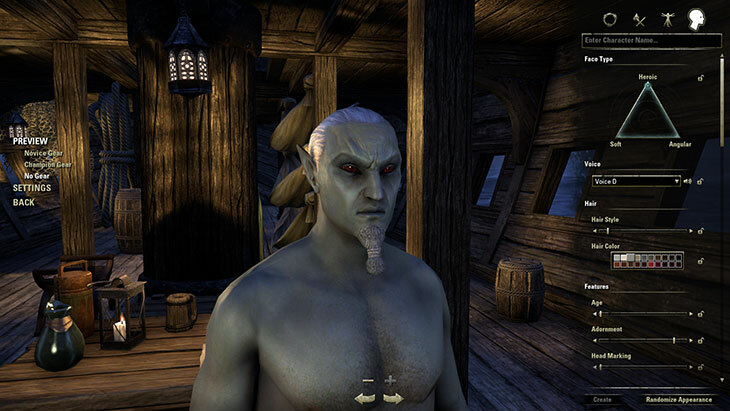 Your adventures in the recently released Elder Scrolls Online: Morrowind might have just begun, but that’s not stopping the team at ZeniMax Online Studios from bringing you even more great content. During the Bethesda E3 2017 Showcase, the Horns of the Reach and the Clockwork City DLC game packs were both teased, giving players just a quick glimpse into the future of ESO. Horns of the Reach will be coming in August and Clockwork City will follow later this year. Horns of the Reach will introduce two new dungeons (Bloodroot Forge and Falkreath Hold), and is packed full of excitement to keep your adventure rolling. This DLC game pack will also include new items, monster masks and achievements. 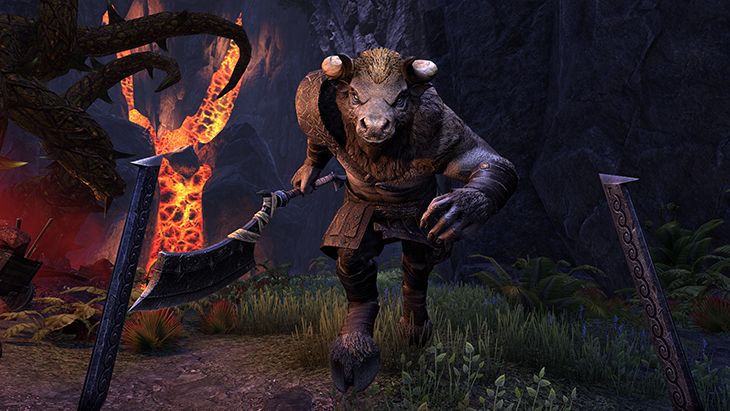 You’ll be able to grab Horns of the Reach via the in-game Crown Store. When Horns of the Reach launches, the base game will also get a major (free!) update. This update will include a new Battlegrounds map (Arcane University) and a new Battlegrounds ruleset (Chaos Ball), in addition to new homes, furnishings, cosmetics, Crown Crates and holiday events. This update will be available to all ESO players (though only Morrowind owners will have access to the Battlegrounds content), even if they don’t pick up Horns of the Reach. Explore even more of Sotha Sil’s Clockwork City in this major new DLC game pack coming to ESO. Daedric forces are at work once again – and your help is needed to prevent disaster. 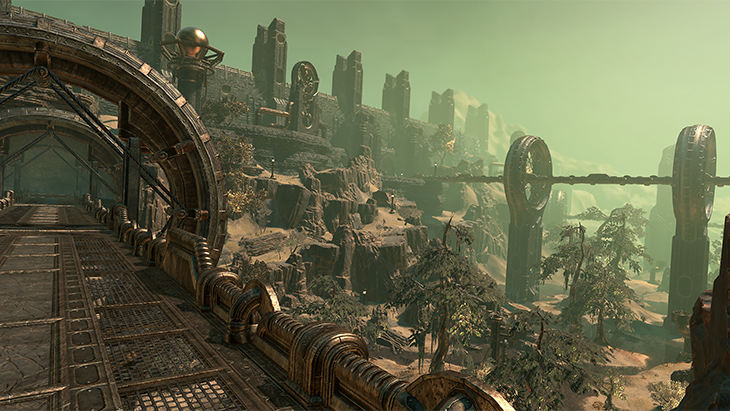 With more than 10 hours of fresh content, Clockwork City will keep you busy later this year – and will have a few surprises in store. Clockwork City is a standard DLC game pack and does not require the user to have purchased Morrowind. Keep an eye on Bethesda.net for more details on Clockwork City in the coming months.